Aurora residential and commercial properties have a lot to benefit from when it comes to window film. 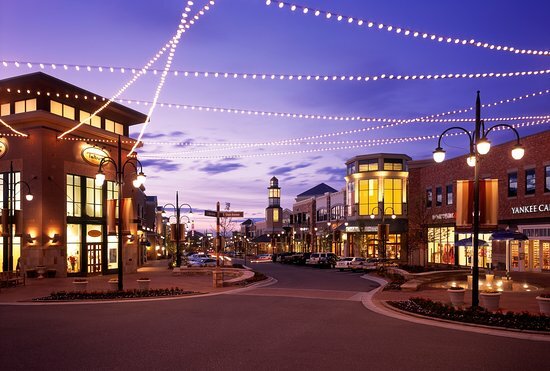 From significant energy savings to unique branding opportunities, homes and businesses throughout the Aurora area can improve comfort, aesthetic, and function. Window film promotes optimal workspace productivity and home comfort for Aurora properties. We’re proud to be the leading source for energy efficient film, privacy window tinting, custom decorative film, glare reduction film, safety and security film systems, and much more. Energy Efficiency: Aurora residents can save considerably in both residential and commercial properties by installing energy efficient window film. Commercial properties can potentially get LEED certified with proper energy efficient window film. Improve internal comfort with stable temperatures all year-round. Learn more about energy efficient window tinting. Safety and Security: Protect your home or business from a plethora of different threats that may come your way. From break-ins to smash-and-grab robberies, natural disasters, and freak accidents, security film mitigates broken glass hazards protecting your loved ones or building occupants. Decorative and Privacy: Aurora residences and office spaces can utilize decorative film to address privacy concerns, improve branding, or for custom visual marketing tools. These customizable films can mimic high-end glass, providing a versatile product for short-term and long-term use. Learn more about decorative window film. Window film presents endless opportunities for Aurora homes and businesses. For more information on the various benefits you can experience, contact us or give us a call for a free consultation. We look forward to working with on your next window tinting project!